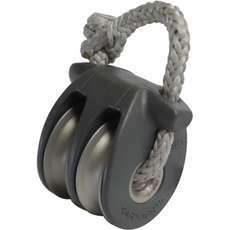 View our full range of medium sailing blocks for your dinghy today and you’ll find a fantastic selection of medium blocks in a range of sizes and styles. 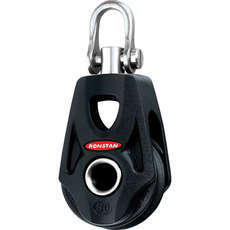 Blocks are a key, essential piece of marine hardware and are not to be overlooked. 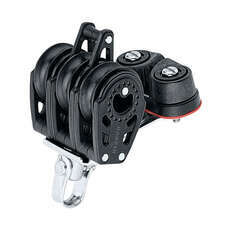 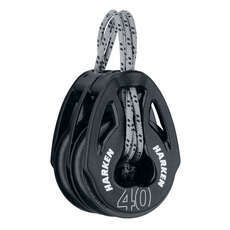 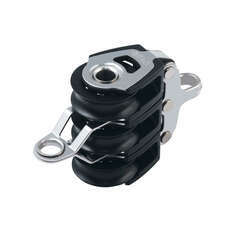 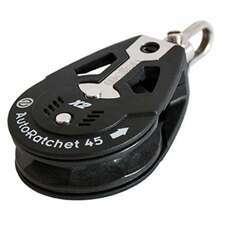 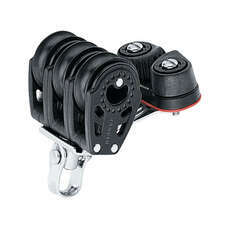 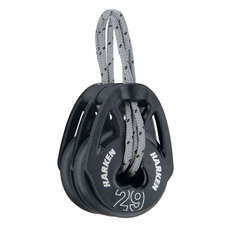 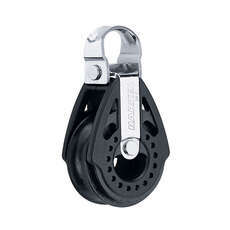 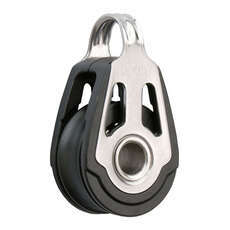 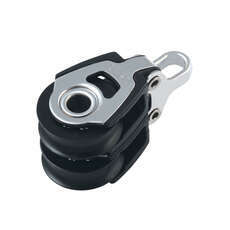 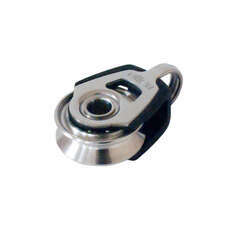 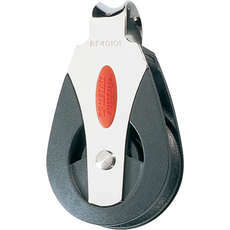 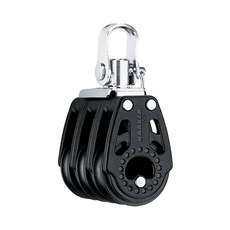 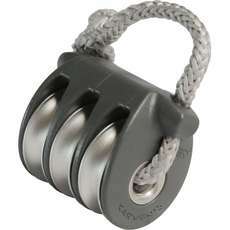 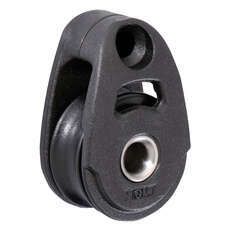 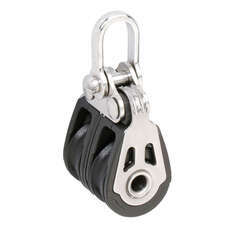 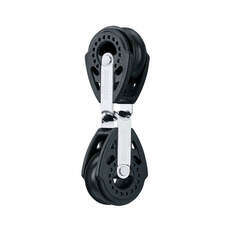 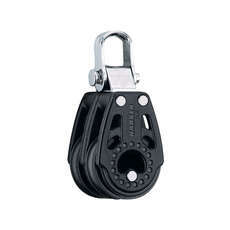 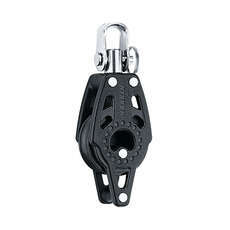 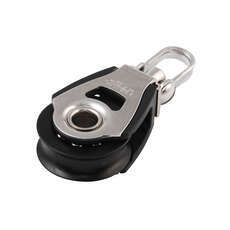 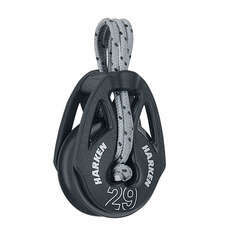 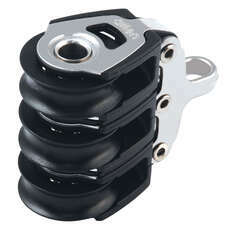 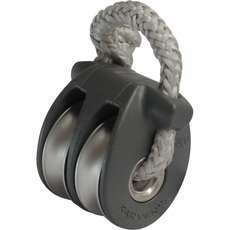 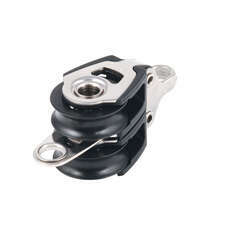 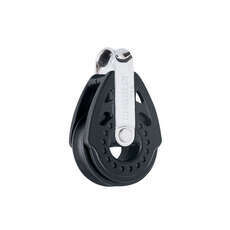 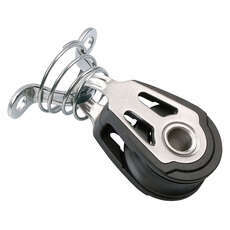 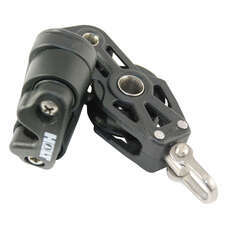 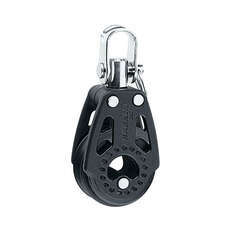 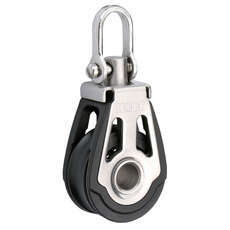 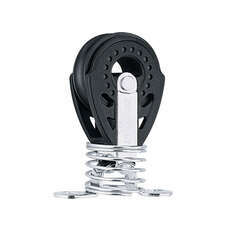 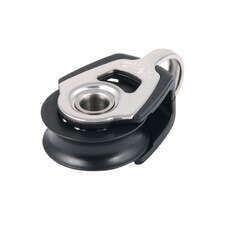 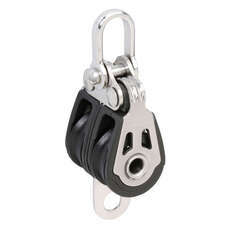 To ease the process of handling ropes and rigging, these medium blocks are designed for both casual and racing use. 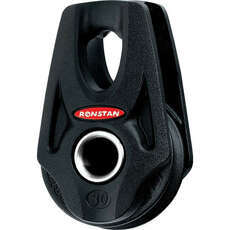 Browse the range of medium blocks and you’ll find a lot of the best manufacturers available at Coast Water Sports. 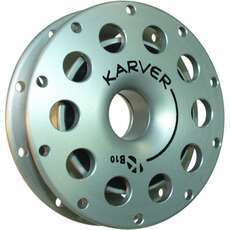 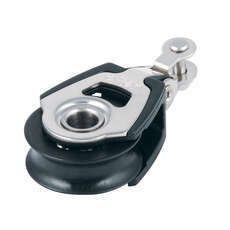 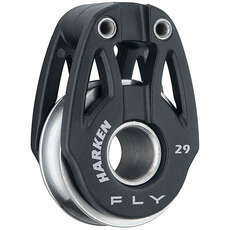 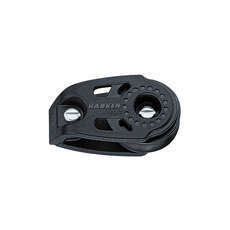 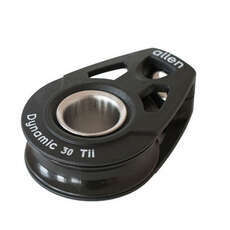 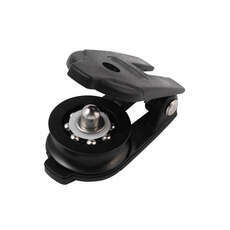 We’ve got stock from Allen Brothers, Selden, Harken, Ronstan, Karver and Holt available at amazing prices. 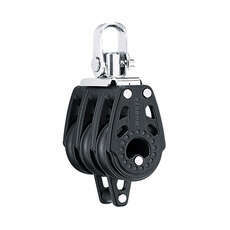 Keep your eyes out for special discounts on our medium blocks and take advantage before it’s too late. 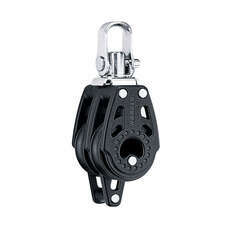 To get the best advice on which block is right for you and your dinghy, give us a call or send us a message and we’ll get back to you as soon as possible. 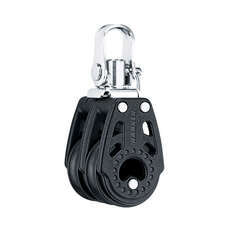 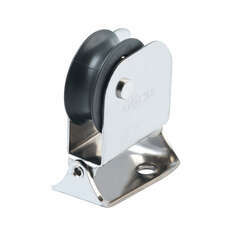 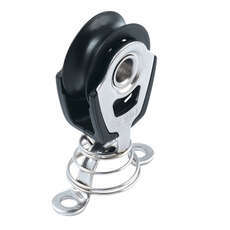 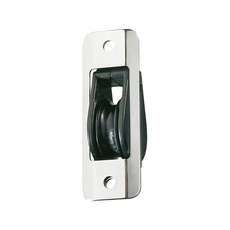 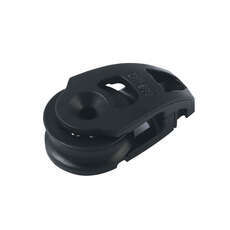 Don’t forget to take a look at the rest of our dinghy fitting range which includes a range of cleats, deck fittings and self bailers.